The Paddington books by Michael Bond have been classic children’s literature for over 50 years. Read all of his amazing adventures, and discover how ordinary things become quite extraordinary when a bear named Paddington is involved. 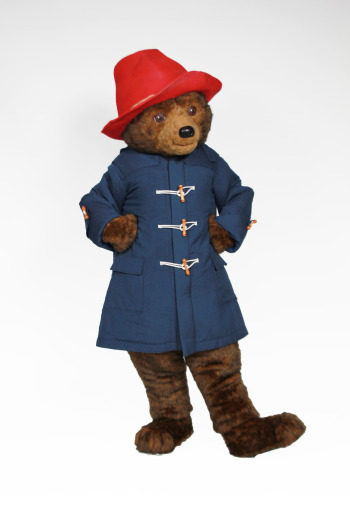 Book a Paddington costume for your next story time event, and note the costume is designed to be worn by someone approximately 5’ to 5’4” tall and of an average build. The rental fee for the Paddington Bear costume has been graciously provided by the publisher Harper Collins for promotional use only at schools, libraries, and bookstores. The only cost to you is Second-Day Air shipping arranged by Costume Specialists to send the costume to its next event .